Although ever-changing innovations in dentistry make it possible to preserve natural teeth for longer, tooth loss remains a common problem. In fact, at least 35 million Americans do not have any natural teeth. Dentures in La Mesa are a convenient and effective solution to rebuild your smile. 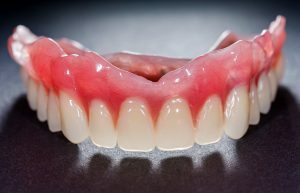 While you may believe they are all the same, there are various types of dentures that can be used to replace your missing teeth. Each one provides several benefits to improve your daily life. Do you wake up with a sore jaw or teeth? You may be unconsciously grinding or clenching your teeth while you sleep. Also known as bruxism, it can cause lasting oral health concequences and significant changes in your quality of life. You can protect your smile or reverse the damage with the help of your prosthodontist in La Mesa. With the start of the new year, you deserve to head into the upcoming months looking and feeling your best. Unfortunately, there is one thing standing in your way of feeling confident. Over the years, your smile has lost its luster. Now, you hide behind discolored and stained teeth. No matter how severely your teeth have darkened, your prosthodontist has the solutions you need. 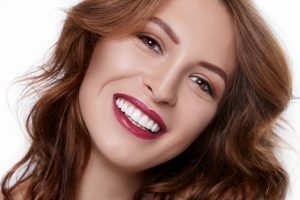 Besides traditional teeth whitening, there are other options to restore a bright smile, like porcelain veneers in La Mesa. With the right treatment, you can eat, speak, and smile without any concern. 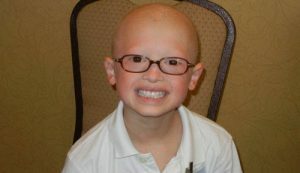 Ectodermal dysplasias are a group of rare genetic disorders that affect roughly 1 in 17,000 people. They consist of various birth defects that may not become apparent until after a baby grows. Although it commonly affects the skin, hair, and nails, it can also impact the teeth and oral structures. If the defects are not corrected, it can lead to developmental delays, as well as health and quality of life concerns. To correct them, you need the help of a qualified prosthodontist in San Diego who has experience treating the condition. If you are among the 120 million Americans who are missing at least one tooth, you have likely chosen a traditional form of tooth replacement, like a bridge, denture, or partial. Although it completed your smile, it did not restore your quality of life. While they are effective and convenient solutions, you still cannot enjoy your favorite foods and you deal with certain disadvantages, like slipping and irritation. What if you could enjoy a treatment that closely looks and functions like your natural teeth? Now, you can with dental implants in San Diego. Don’t Lose Your Benefits. Visit Your Prosthodontist in San Diego Today! The end the year is quickly approaching. As you spend time shopping for the perfect gifts and creating your New Year’s resolutions, do not forget about the health of your smile. On December 31st, your insurance benefits expire. If you do not use them, you will lose the opportunity to keep your smile healthy for affordable rates. To save money while achieving optimal oral health, schedule an appointment with your prosthodontist in San Diego, Dr. Peter F. Johnson. Comments Off on Don’t Lose Your Benefits. Visit Your Prosthodontist in San Diego Today! 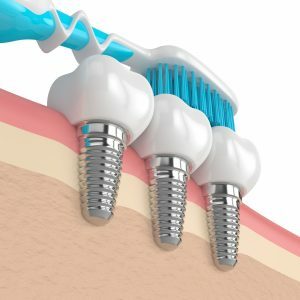 How to Care for Your Dental Implants in La Mesa? Have you chosen to replace your missing teeth with dental implants in La Mesa? That is great! You made an excellent decision for your oral health and your quality of life. As the most predictable option to treat tooth loss, you can enjoy over a 95% success rate. Now that your smile is complete, it is time to protect your investment by caring for your dental implants properly. Comments Off on How to Care for Your Dental Implants in La Mesa? 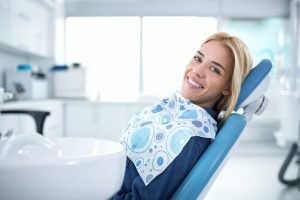 What is a Prosthodontist in San Diego? 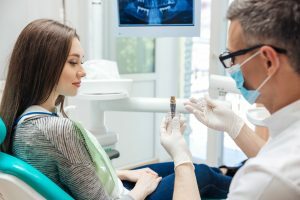 In addition to your home oral hygiene habits, you need the care of a general dentist to keep your teeth and gums healthy; however, there may come a time when your smile requires the help of a specialist. As you age, your dental health needs are going to change as advanced complications can develop, like tooth loss. As a result, your general dentist may no longer be enough. Instead, you may need to see a prosthodontist in San Diego. Comments Off on What is a Prosthodontist in San Diego? Dentures vs. Dental Implants in La Mesa: Which is Best? Although several advancements over the years have helped to preserve natural teeth for longer than ever, it is estimated that 36 million Americans are suffering from complete tooth loss. 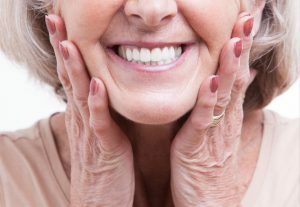 While dentures were commonly used to replace missing teeth in the past, you now have an alternative solution with dental implants in La Mesa, but which is the best option? Depending on your oral health and your lifestyle, your prosthodontist will help to determine the right treatment for you. Comments Off on Dentures vs. Dental Implants in La Mesa: Which is Best? What Can I Do About Sleep Apnea in La Mesa? Do you find yourself losing sleep at night due to difficulty breathing? Does your spouse complain about your snoring? You may suffer from an underlying condition known as sleep apnea. The disorder most often results due to an obstruction in the airway that causes you to stop breathing frequently throughout the night. Not only can this impact your quality of life, but your health as well. 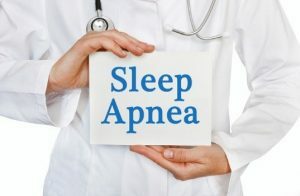 If you have sleep apnea in La Mesa, you can sleep better and breathe easier with the right treatment. Comments Off on What Can I Do About Sleep Apnea in La Mesa?